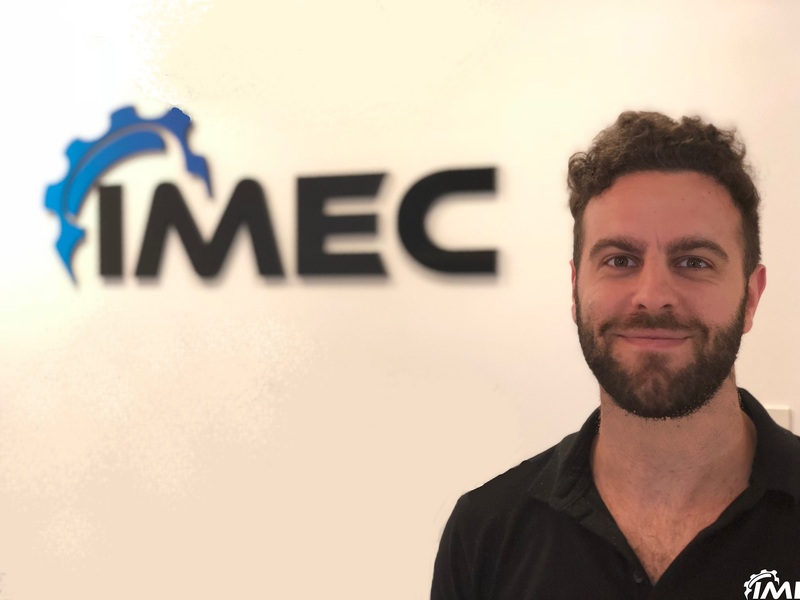 IMEC Australia is delighted to welcome Joe Filocamo to our Perth engineering office. A qualified Structural Engineer, Joe started out his career designing infrastructure for the mining sector before transitioning to Project Management for EPCM contracts . With a portfolio of successful projects in mining and oil & Gas, Joe’s experience will be a great asset to IMEC and our clients.